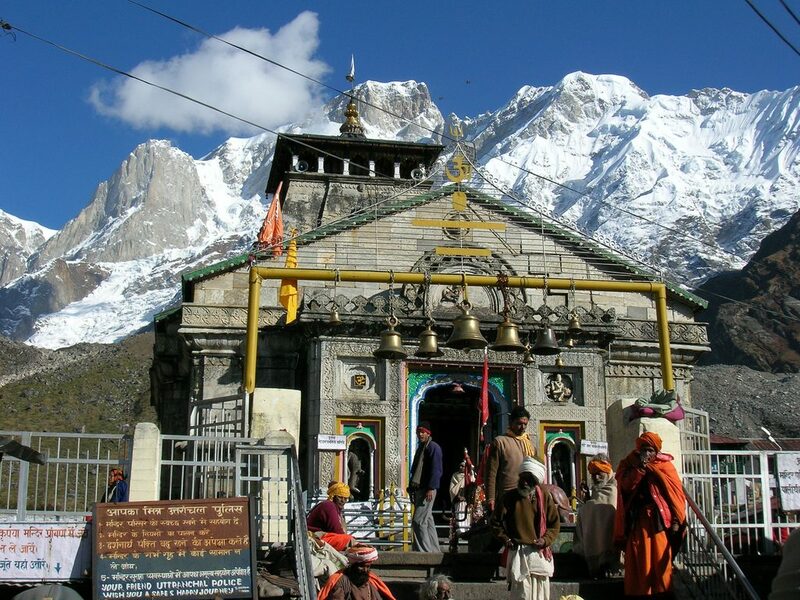 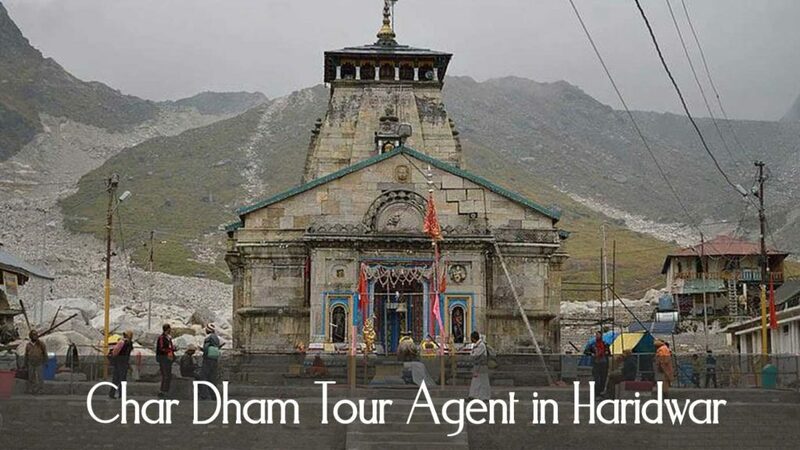 Chardham Tourism is one of the most reliable travel agent in Haridwar for chardham yatra tour. 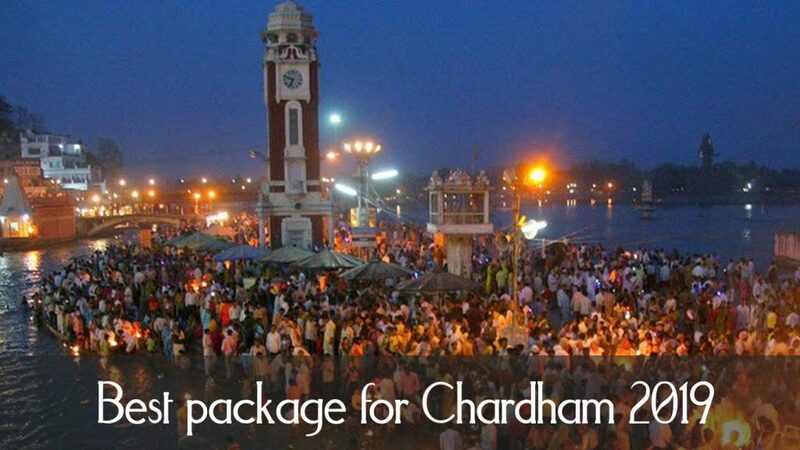 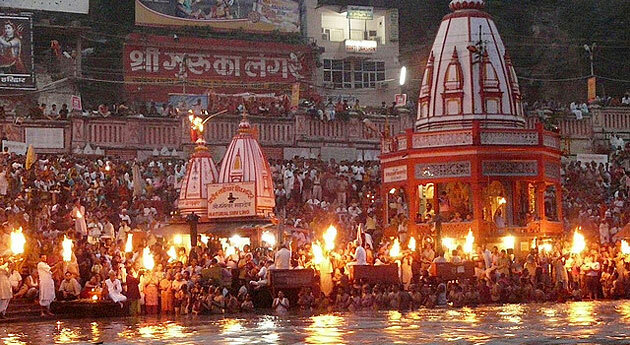 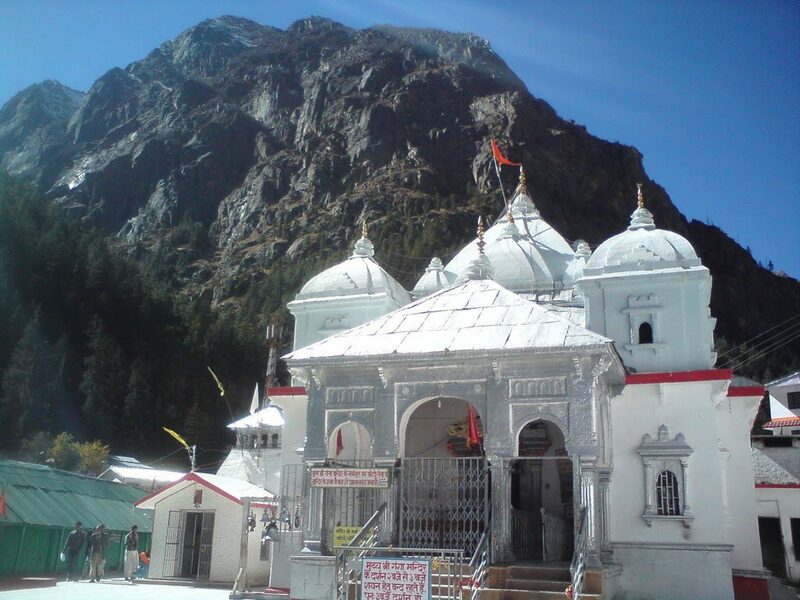 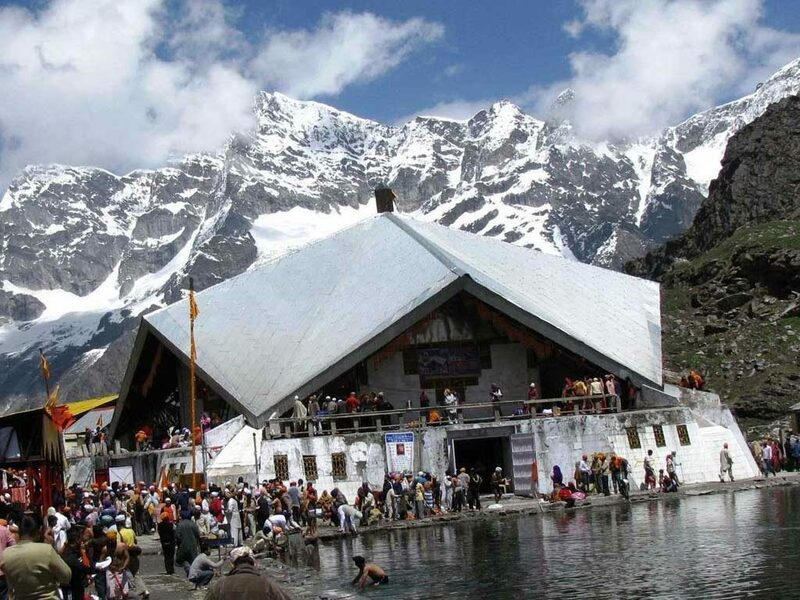 Chardham Tourism provides best and affordable chardham Yatra packages in haridwar and chardham yatra packages from Delhi. 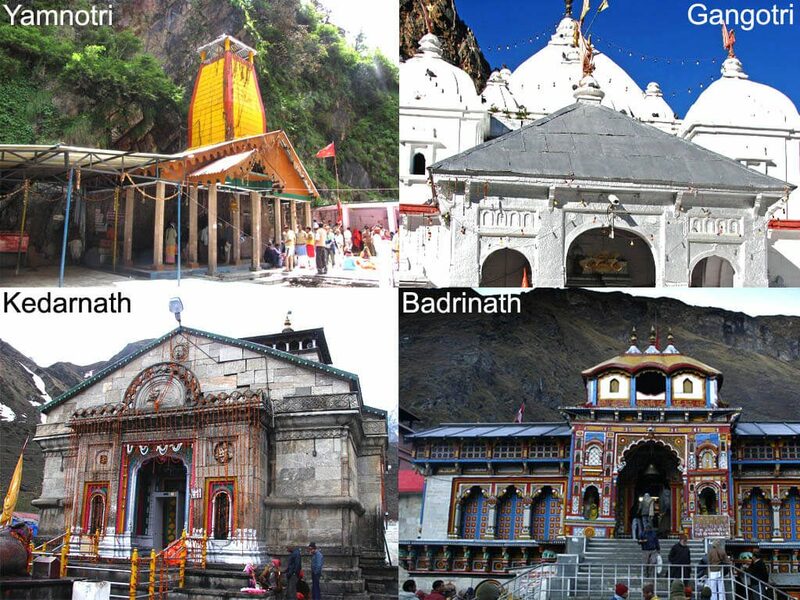 Powered by Dada Boudir Tour & Travels (REGD. 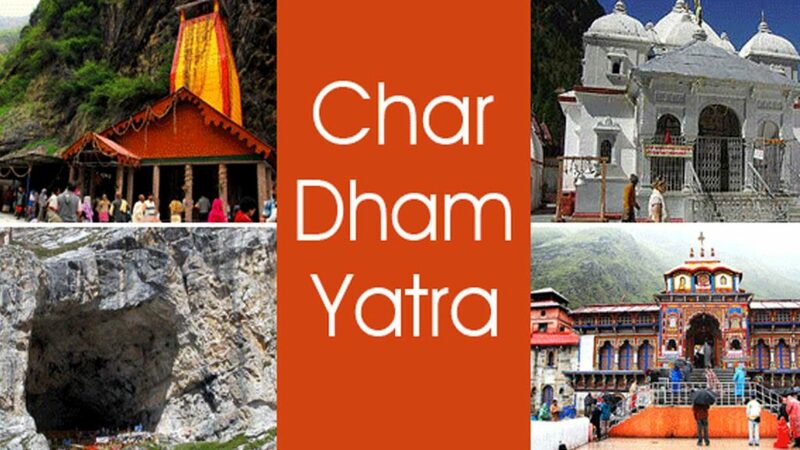 ), Chardham Tourism cater all kind of car rental service for chardham yatra and bus service for chardham yatra in Haridwar. 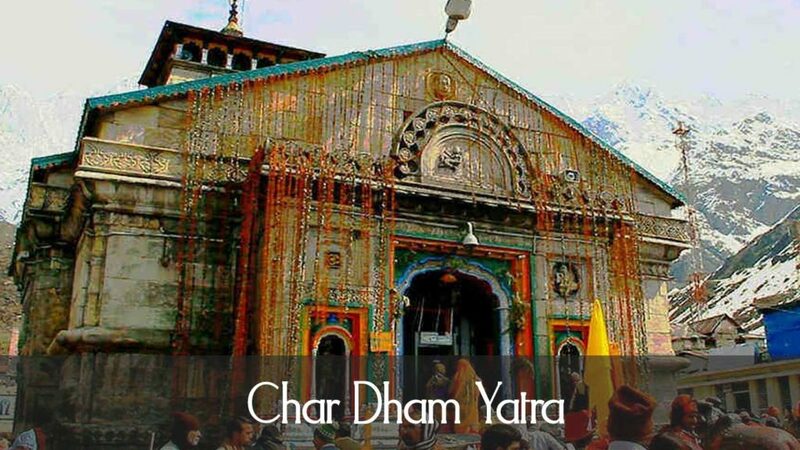 Chardham Tourism also offer do dham yatra service from haridwar as well as ekdham yatra service for single dham. 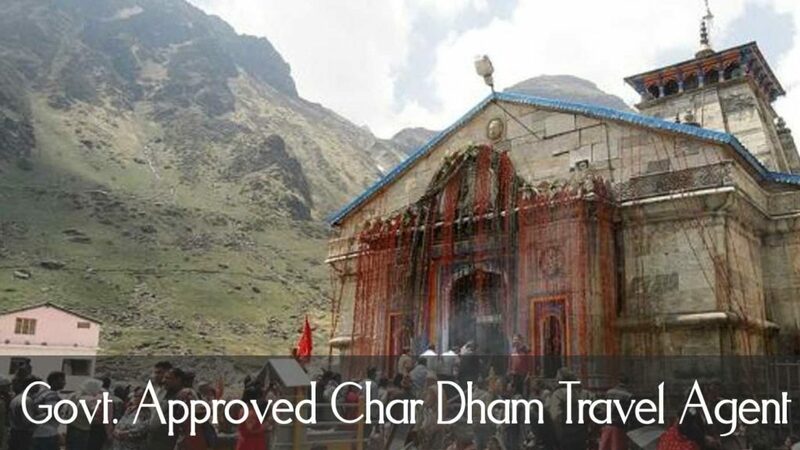 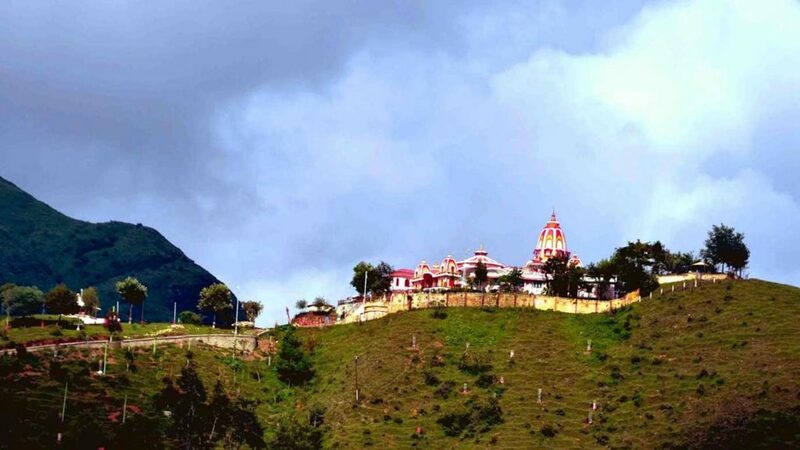 Serving for years, chardham Tourism is most experienced travel agent in Haridwar. 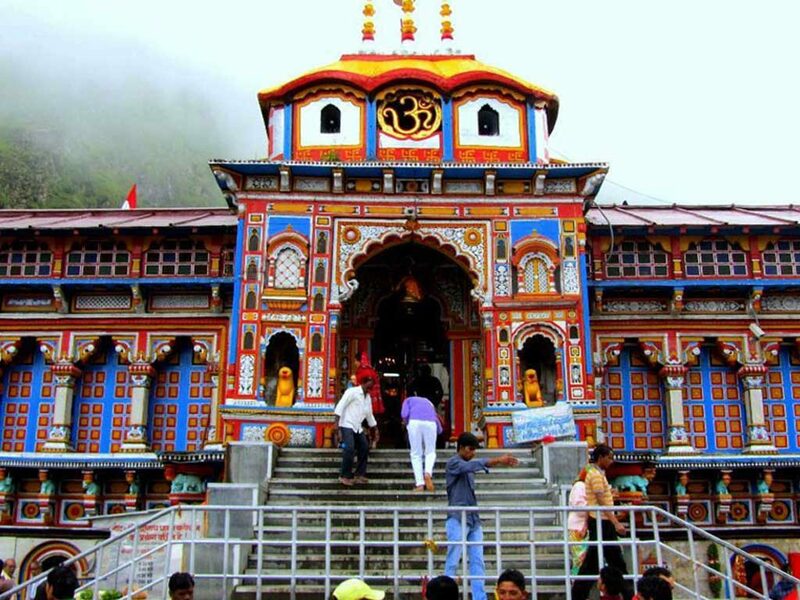 We are one of the best Chardham tour operator in Haridwar.We provide car rental in Uttarakhand. 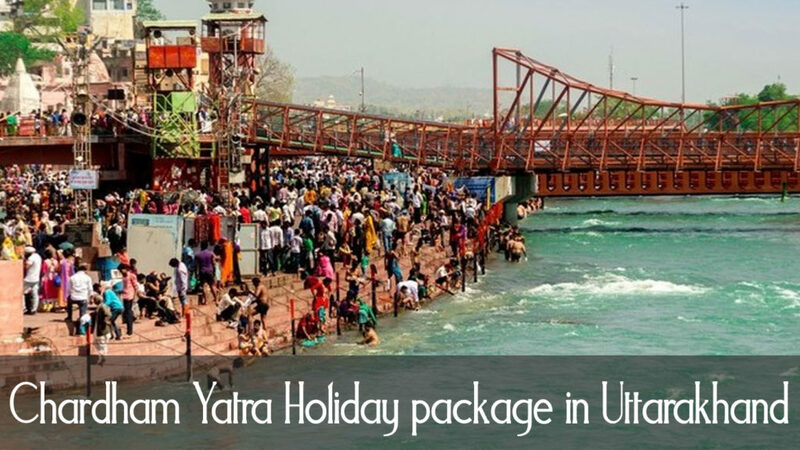 We arrange Dehradun Mussorie Tour Package,Haridwar to Kumayun Package, Do dham yatra. 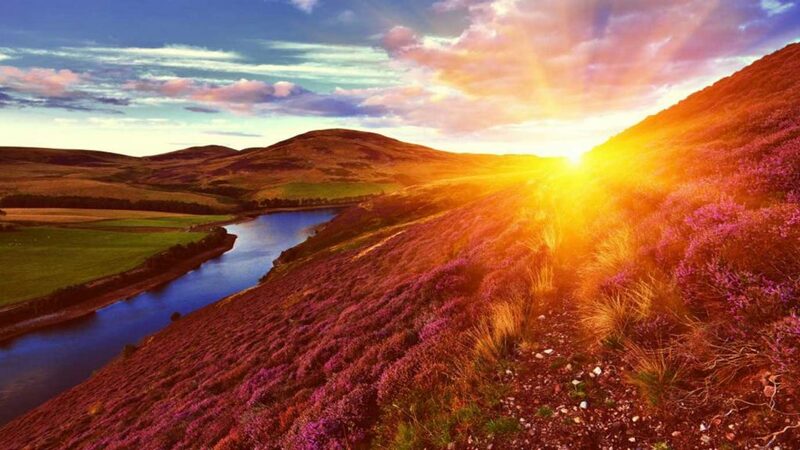 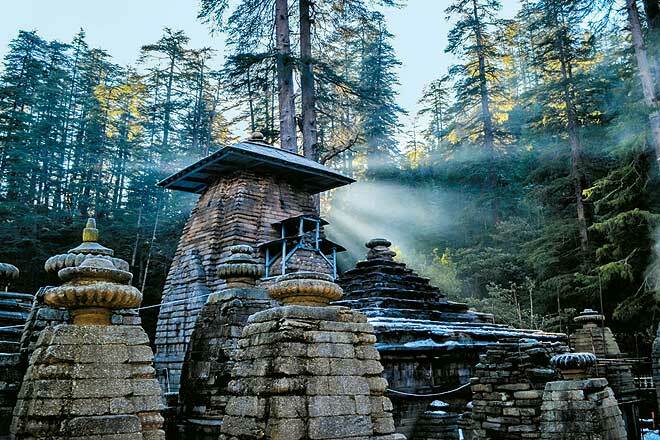 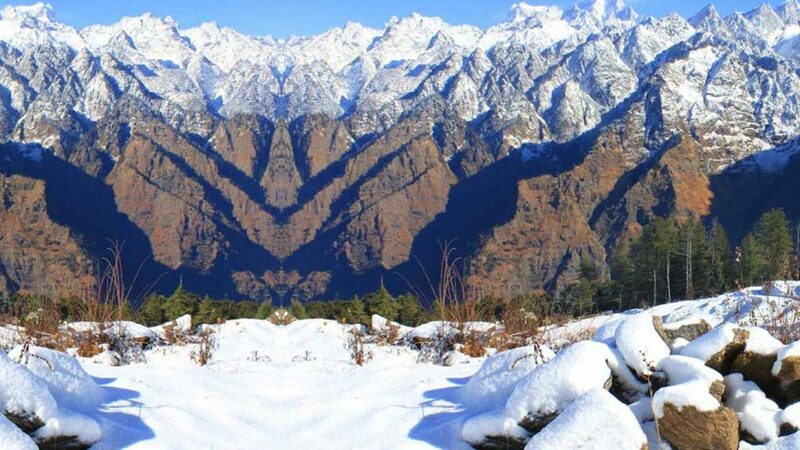 We organise various Tour to Garhwal Himalayas, Kumaun Hills, Shimla, Kullu Manali, Agra, Mathura, Vrindaban and Delhi. 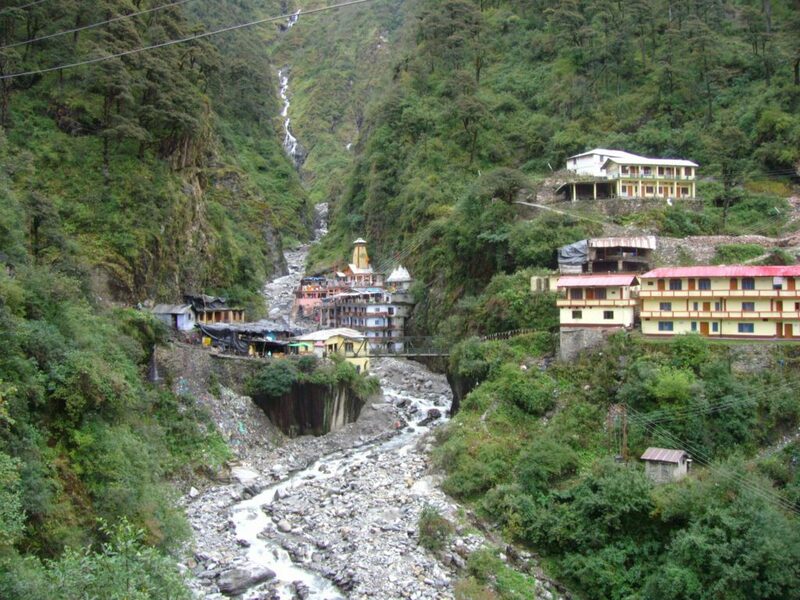 We have own various type of transport vehicle. 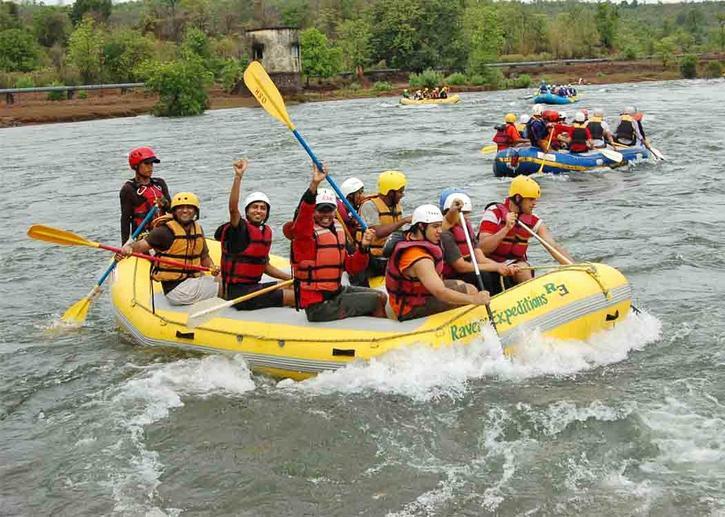 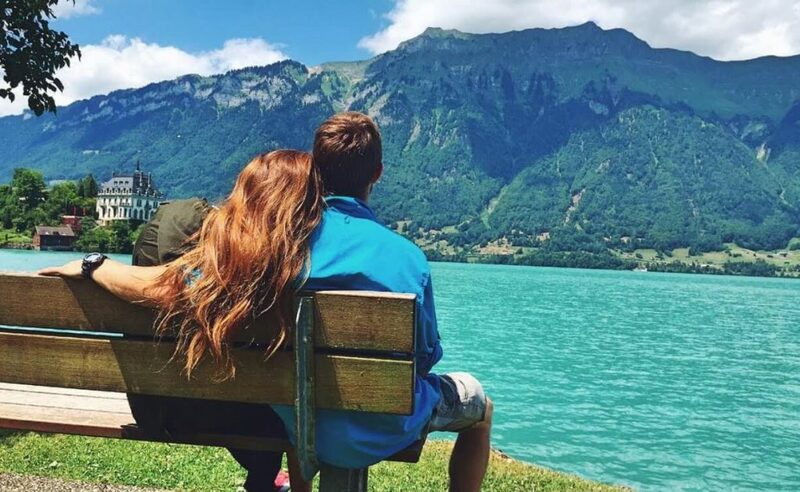 We arrange Honeymoon package, River Rafting, tracking (Adventure Tour) also for group package, please contact us for any type of facilities regarding package tour. 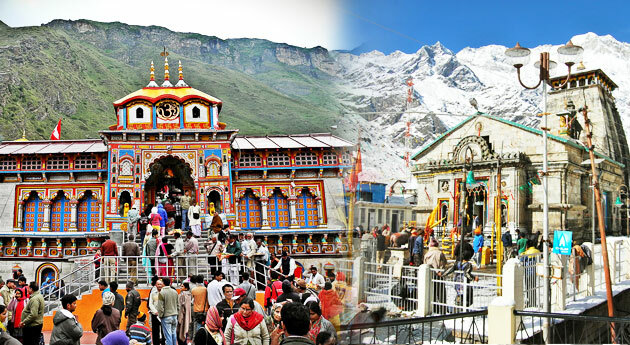 Chardham Helicopter yatra Booking, best Helicopter yatra packages for Chardham Yatra. 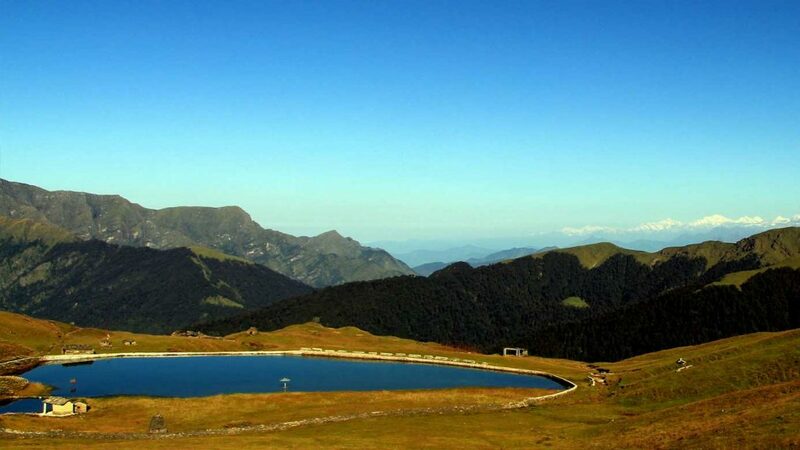 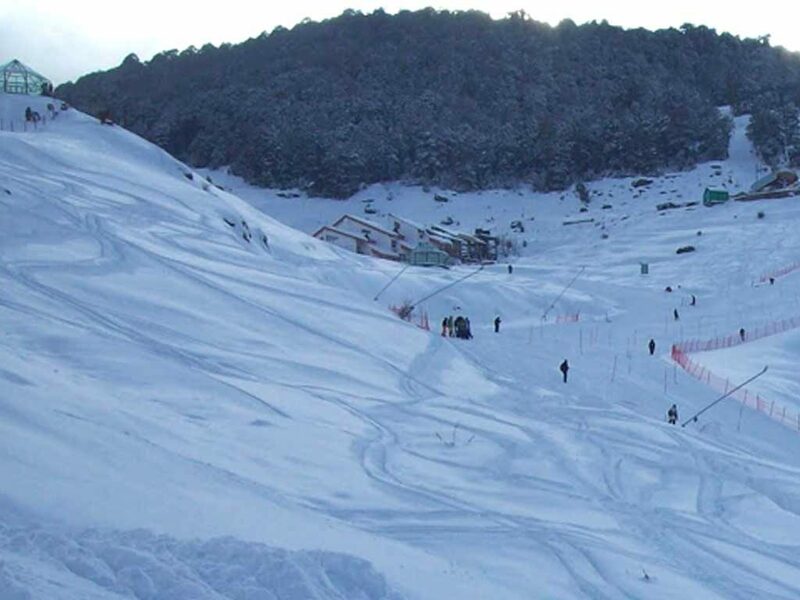 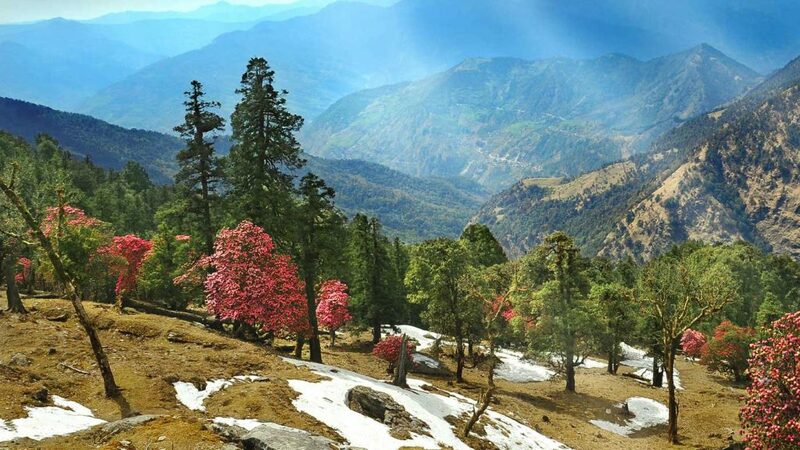 These packages save lot of time and energy, and offers you the eagle eye view of Himalayas.